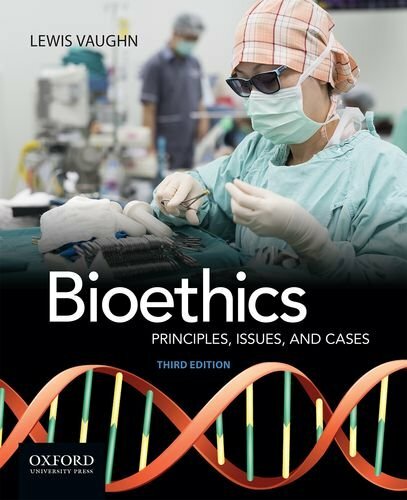 190250100 –Bioethics: Principles, Issues, and Cases, Third Edition, explores the philosophical, medical, social, and legal aspects of key bioethical issues. Opening with a thorough introduction to ethics, bioethics, and moral reasoning, it then covers influential moral theories and the criteria for evaluating them. Integrating eighty-nine readings–twelve of them new to this edition–numerous classic bioethical cases, and abundant pedagogical tools, this text addresses the most provocative and controversial topics in bioethics.